Has Your Roof Seen Better Days? TALK TO A ROOFING CONTRACTOR IN ROXBORO, NC Do you need a new roof for your home or business? Is it time to upgrade your home with a remodeled kitchen? 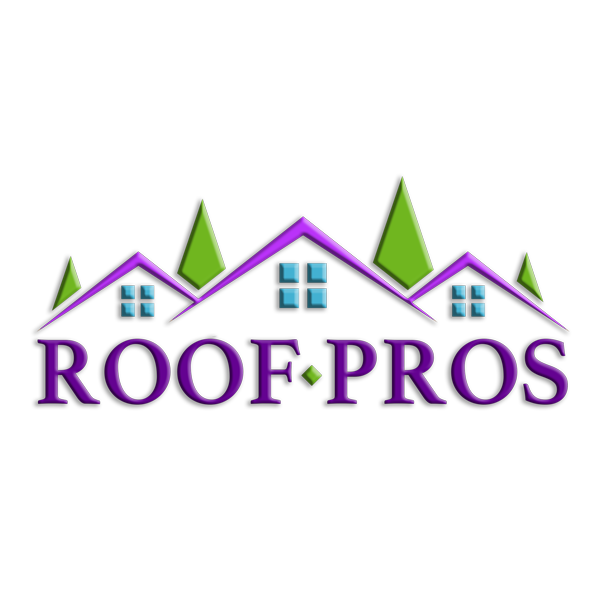 Whatever the case may be, reach out to the experts at Roof Pros. We're a roofing contractor and remodeling company in the Roxboro, NC area. You can depend on us for a range of services, including: Residential roof repair and installation Commercial TPO roof repair and installation Metal roofing repair and installation Home remodeling Home additions construction Our team will work closely with you to make sure you're completely satisfied with the final product.